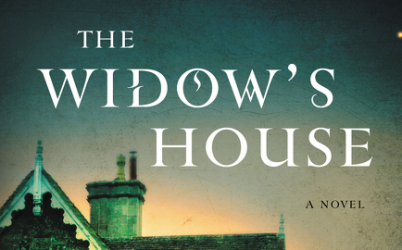 I love a good thriller, but The Widow’s House is much more than merely a thriller. Yes, it’s the story of the secrets that main characters Clare and Jess Martin uncover as creepy – and downright scary – things happen to them in their new roles as caretakers of of Riven House, but it’s also the story of the tension that can happen in a marriage when one partner succeeds and the other is still struggling. 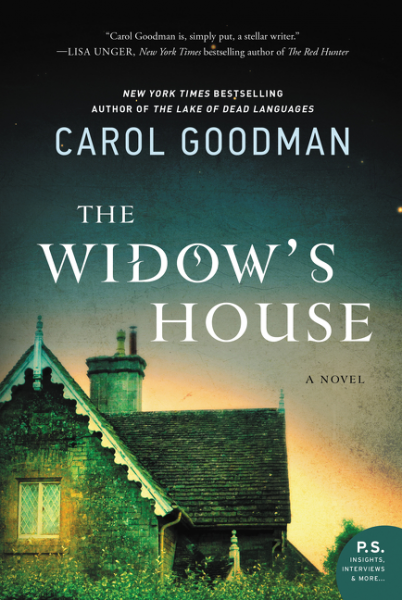 Author Goodman weaves a compelling story, balancing dramatic tension both in the obvious story of the house and its history, but also in the interpersonal dynamic between Jess and Clare. As a struggling writer myself, I really empathized with Clare, but I also disagreed with some of her choices. Still, I felt she, Jess, and the other characters we meet in this novel were all very realistically drawn, with hopes and dreams, quirks, and flaws. If you love a thriller, this book has it all – vivid descriptions, a spooky location, jeopardy that feels very real, and characters that are easy to care about. Goes well with homemade baguette, Stilton cheese, and a glass of red wine. Anything except Merlot.